Craft Beer on Tap & Food Cart Garden on the premises. 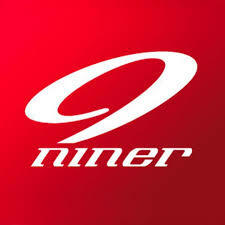 We offer professional service and a large selection of Specialized, Niner and Jamis bikes and accessories. Join us for our weekly group rides or bring your old bike in for a tune up. We are happy to help you enjoy cycling at its best. Everyone is welcome at our family (and dog! )- friendly environment. We rent downhill, cross country, backcounty skis, snowboards and snowshoes. Let our friendly helpful staff help you with a trail suggestion, Ski or bike repair, new bike purchase or even just to pour you a beer. Eurosports is a great resource for all outdoor activities. Our helpful staff can answer all your questions and we have the gear you need (and insider information) to enjoy our beautiful area. We carry bikes, a broad range of cycling accessories and clothing from Specialized, Endura, and Canari, trail maps for all the local hotspots (and hidden gems! 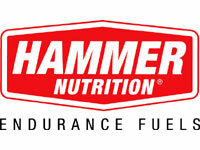 ), nutritional supplements, Innova frisbee golf discs - and much more! Our Specialized bike rental fleet is stocked with quality, front suspension and full suspension mountain bikes, fatbikes, midfat bikes, comfort bikes, kid's bikes, trail-a-bikes and child trailers. Check out a full listing of our rental rates here.